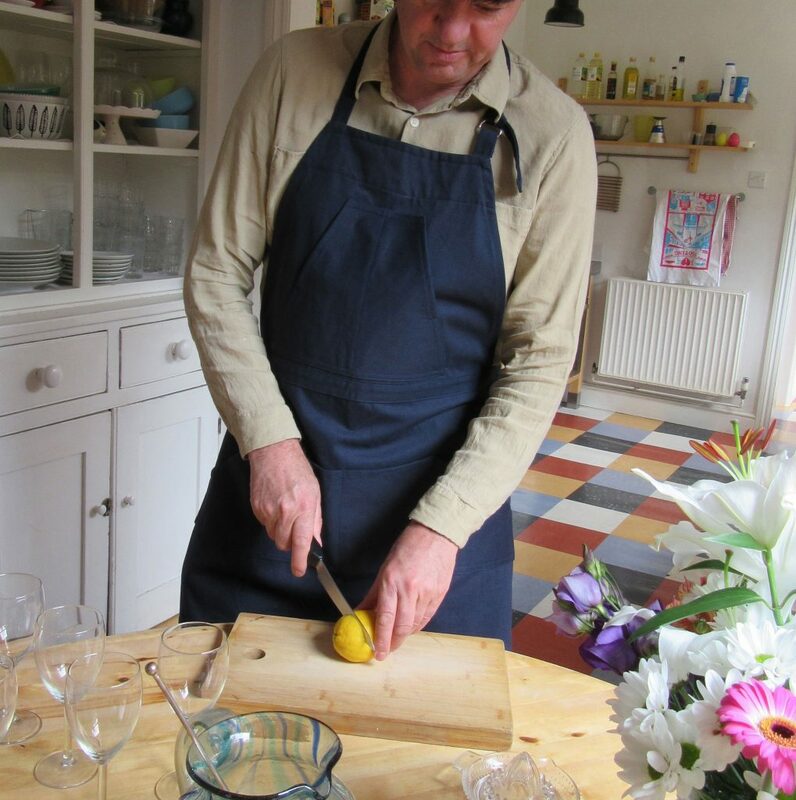 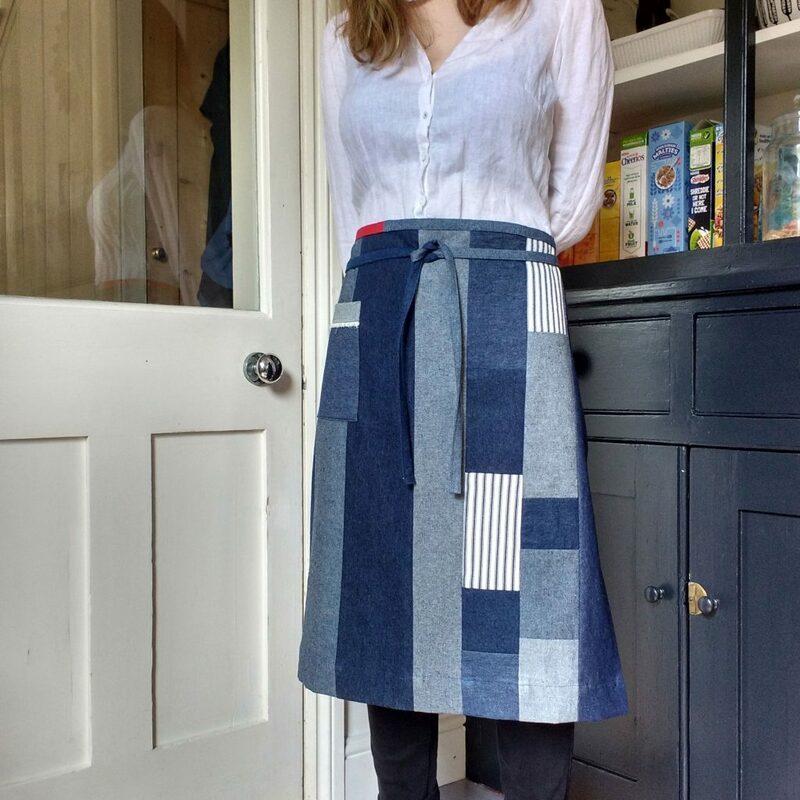 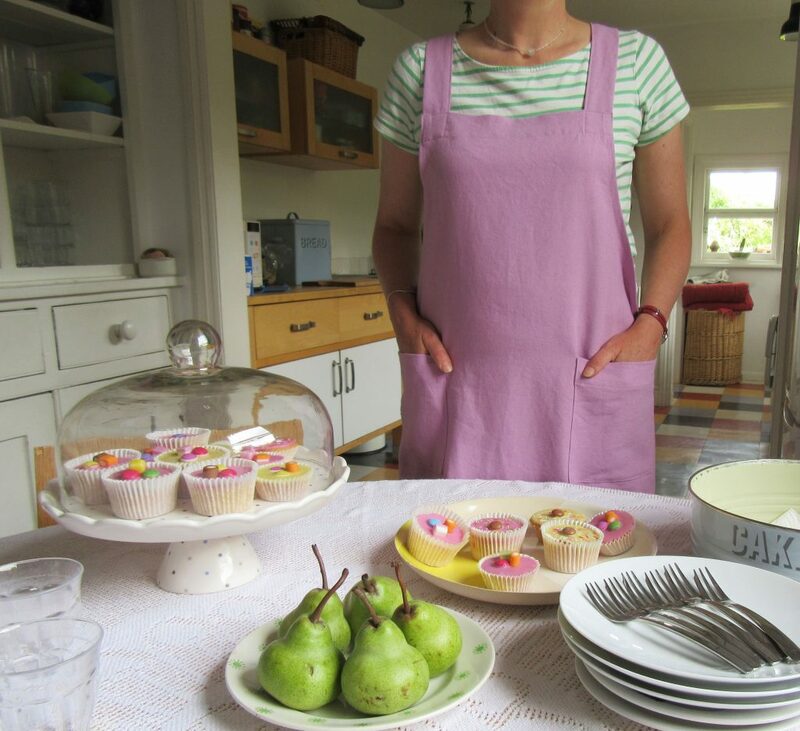 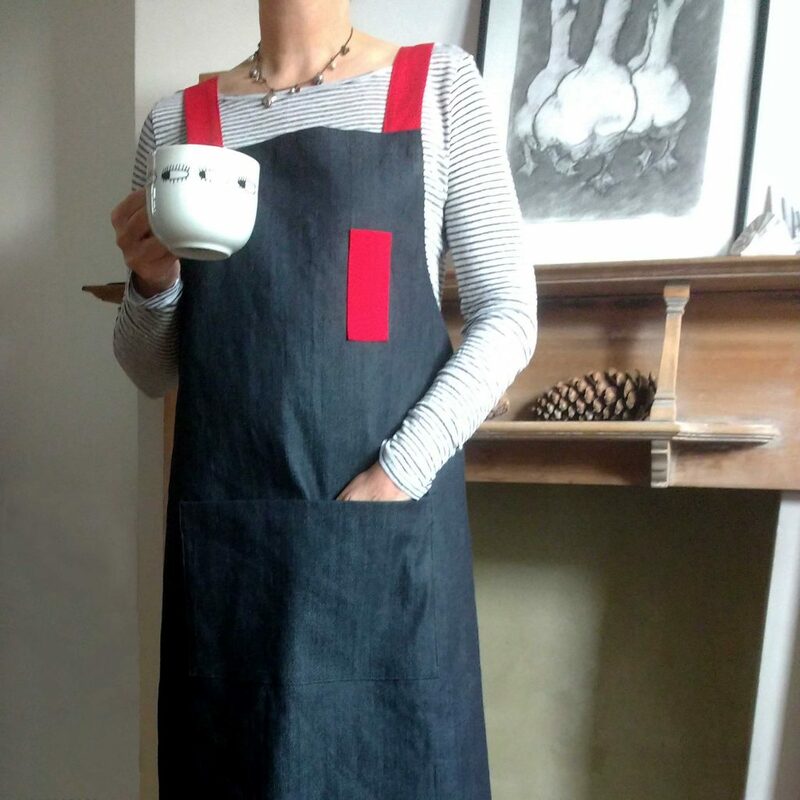 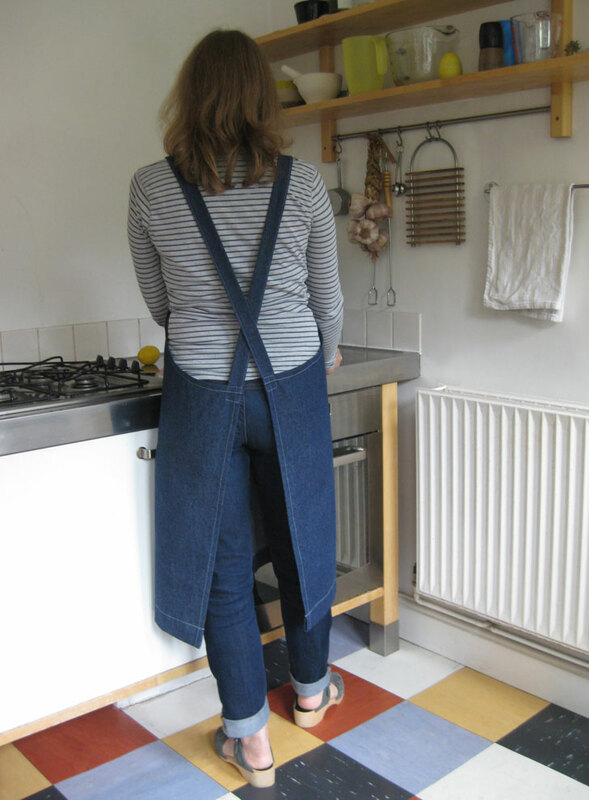 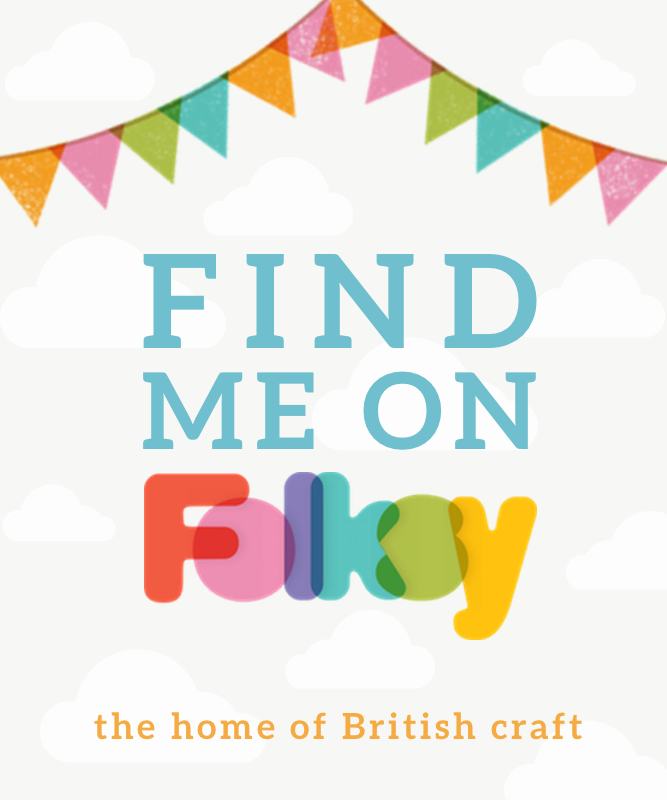 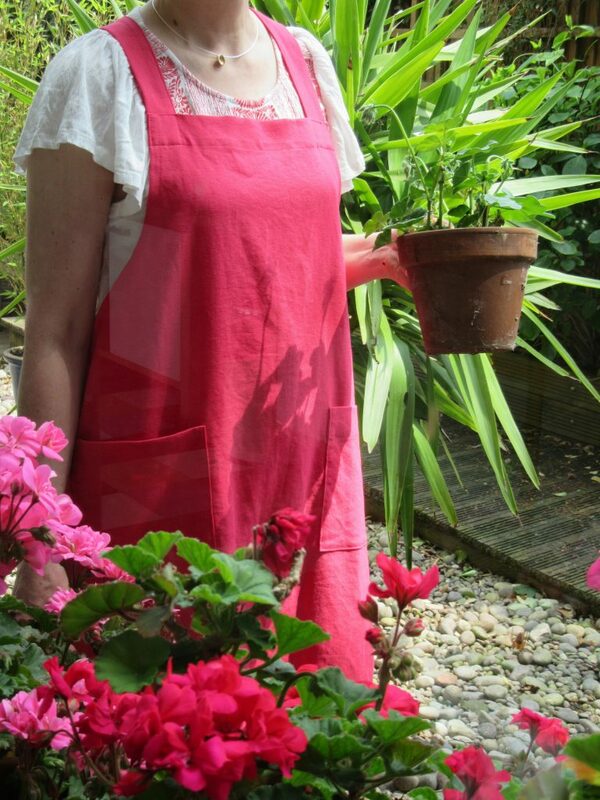 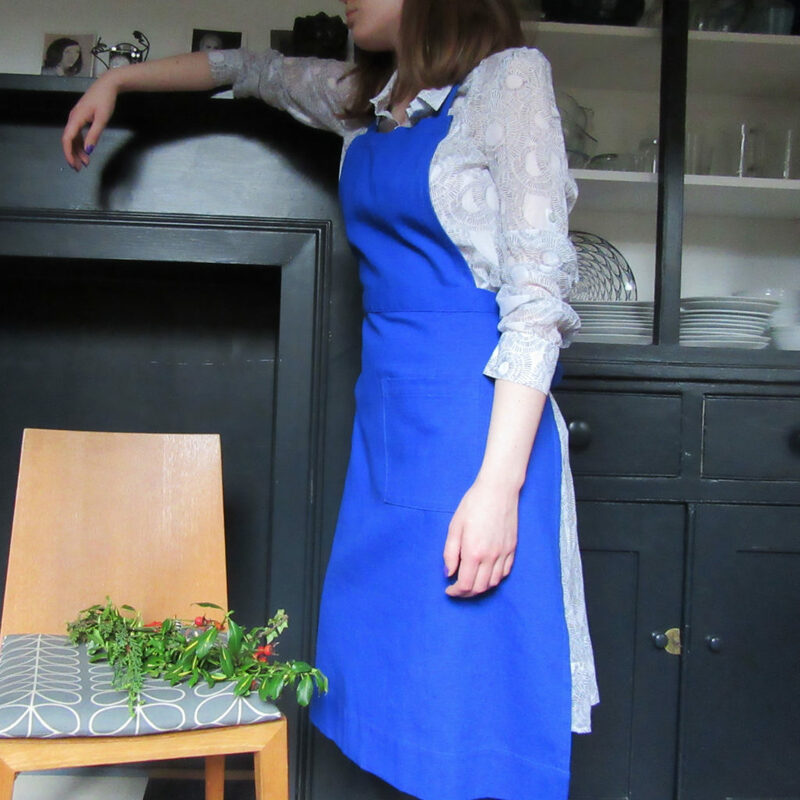 “In The Making – Aprons’ are worn by printmakers, painters, glassmakers, woodworkers, jewellery makers, weavers, art restorers, antiquarian book sellers, cafe staff …and quite often worn for baking, housework and gardening too! 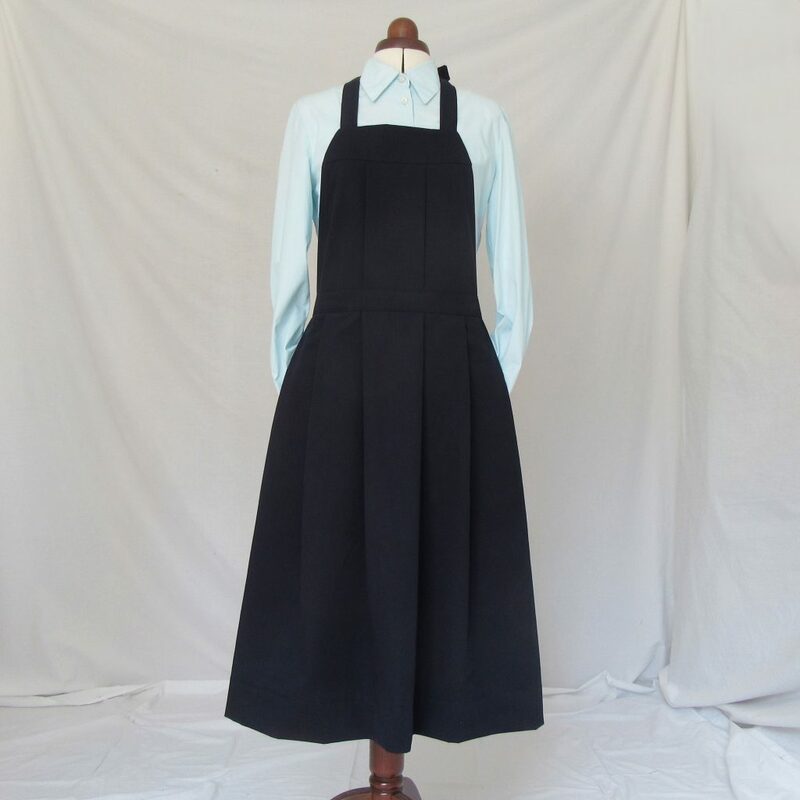 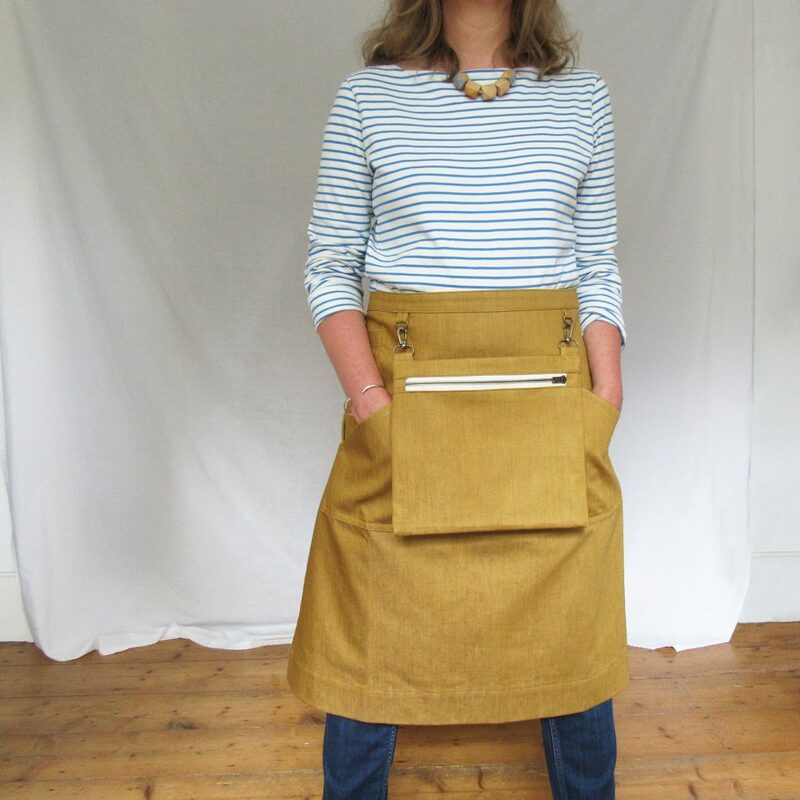 Aprons, though historically humble garments, very much embody the makers work ethic – put on an apron and you feel ready to start work and ‘in the zone’. 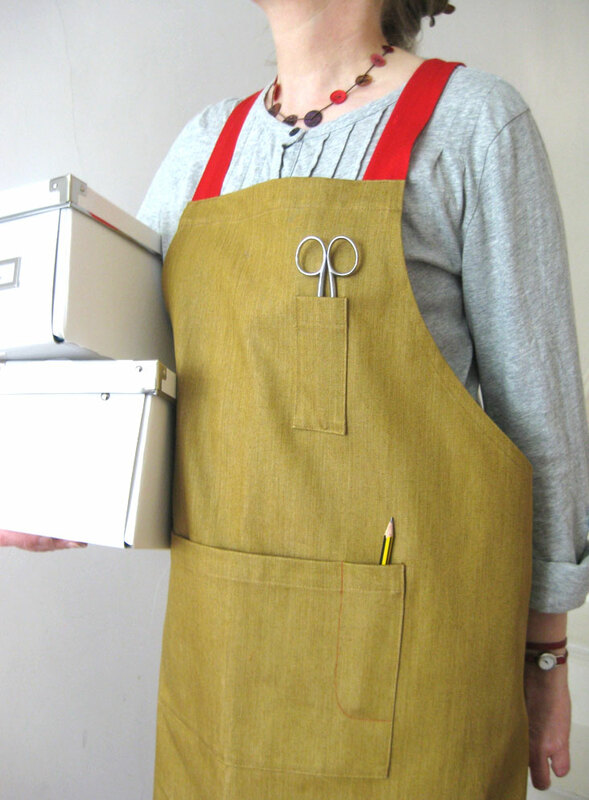 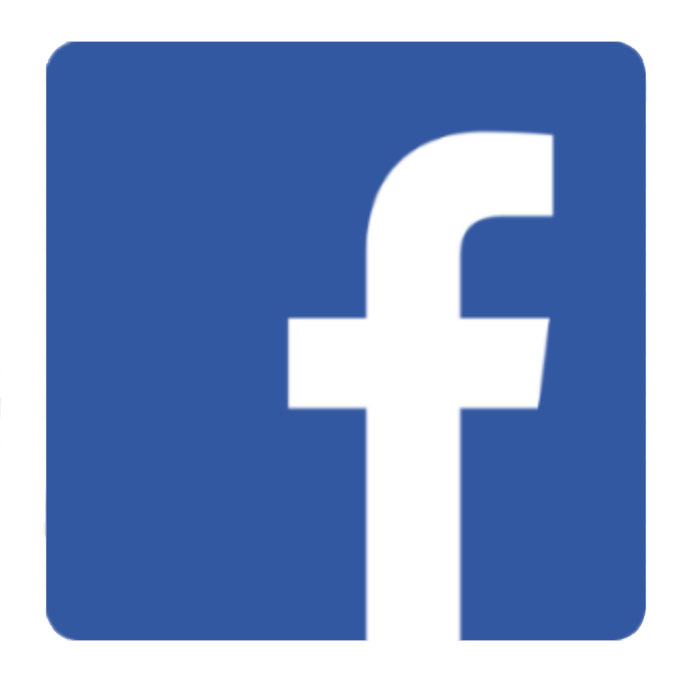 For ‘creatives’, wearing specialist work clothing gives a psychological separation between everyday life (e.g. 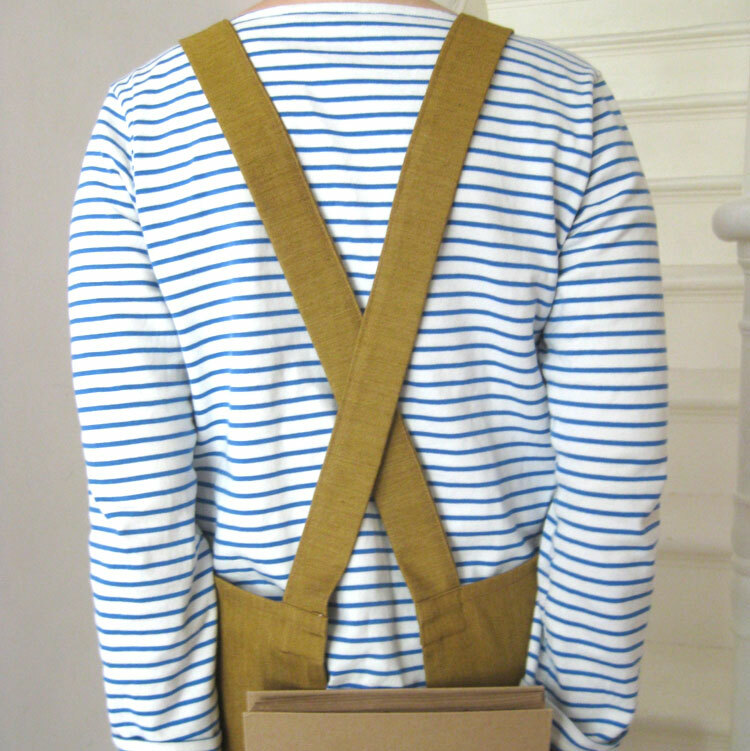 day job, family) and creative freedom and exploration. 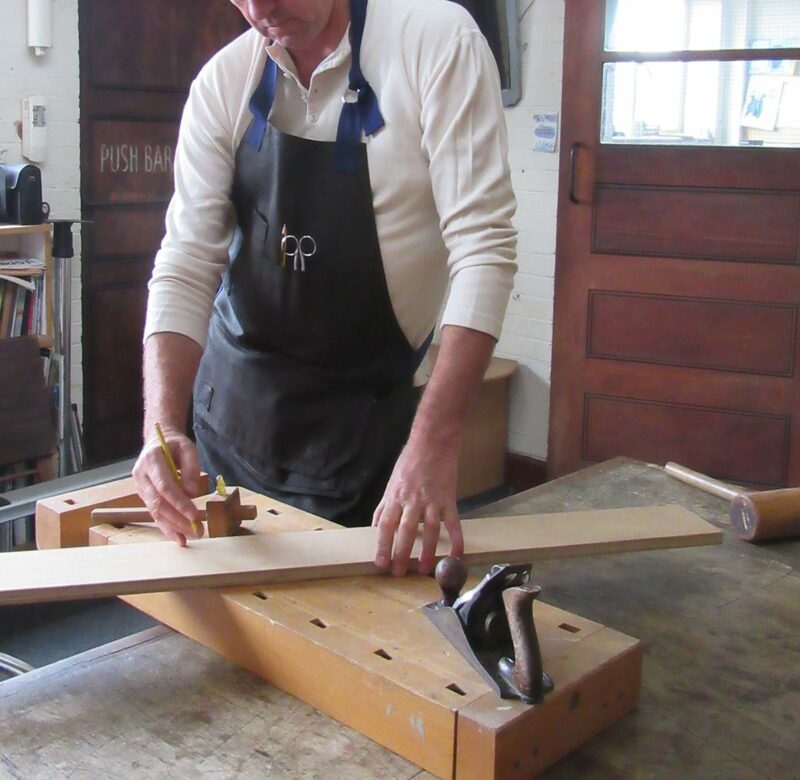 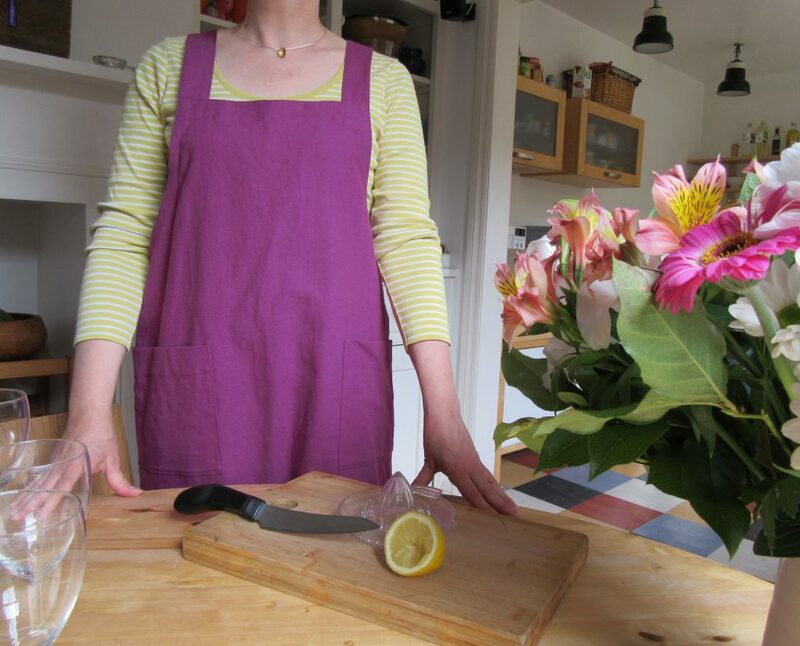 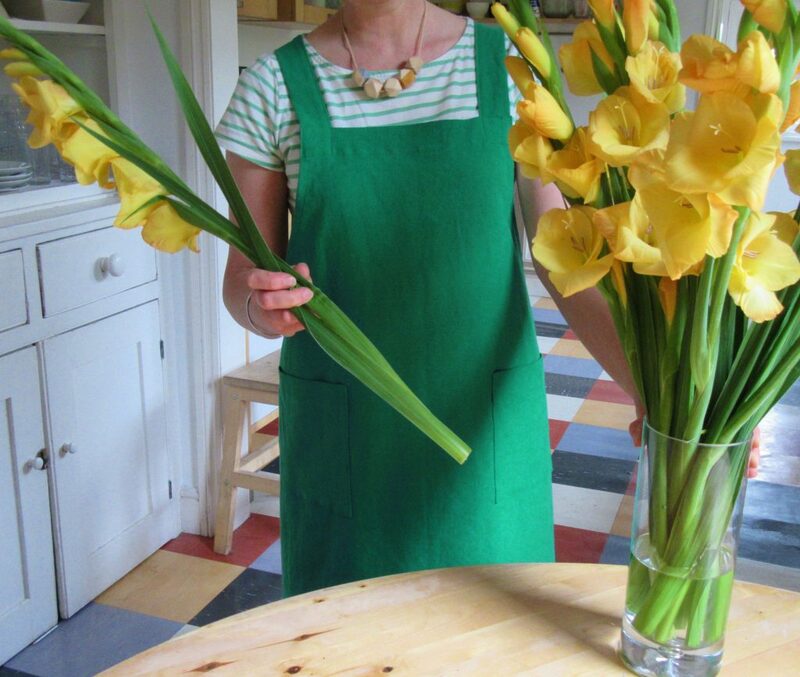 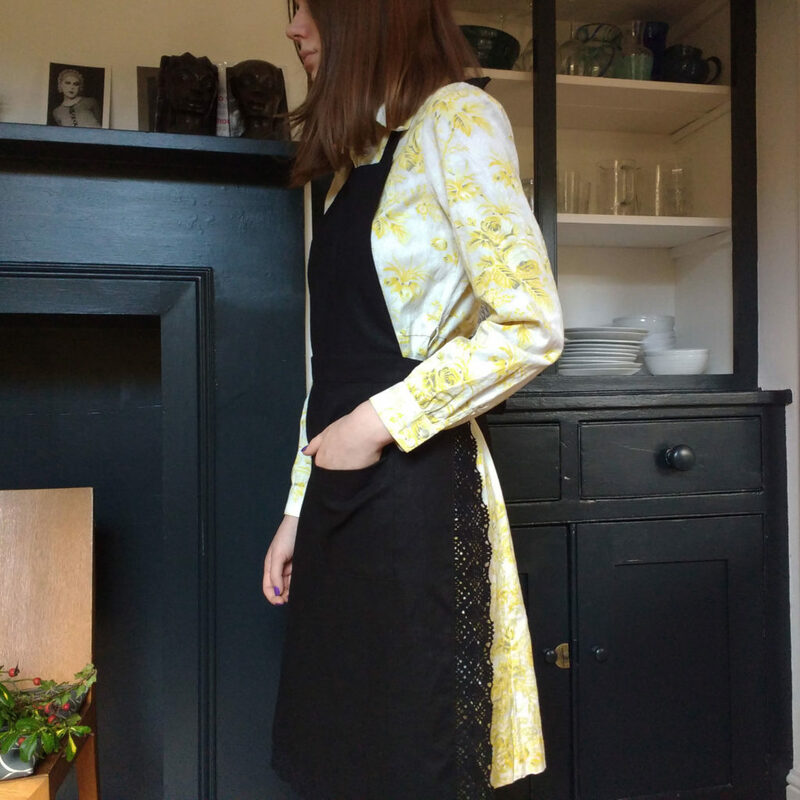 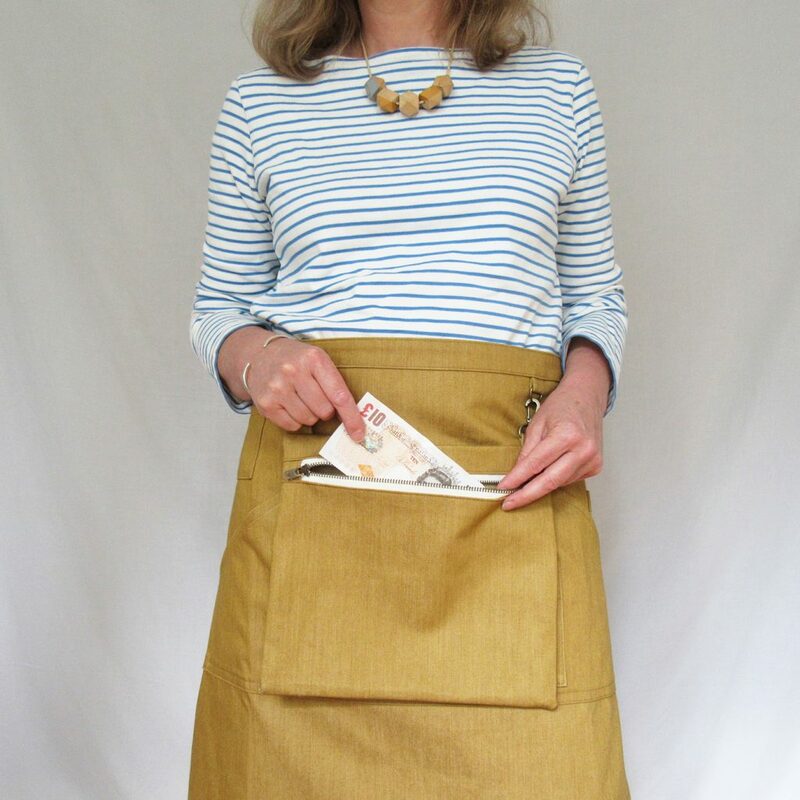 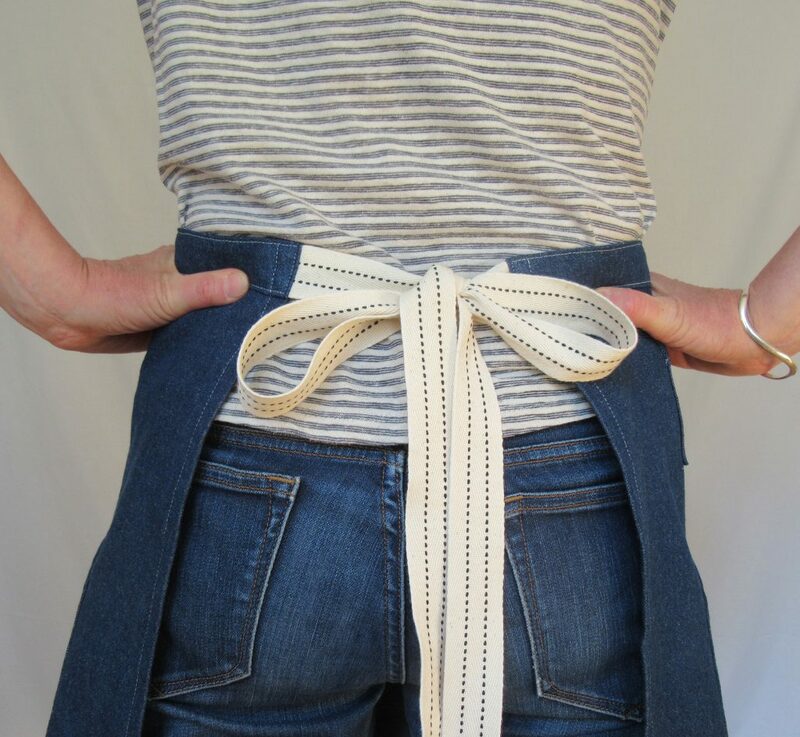 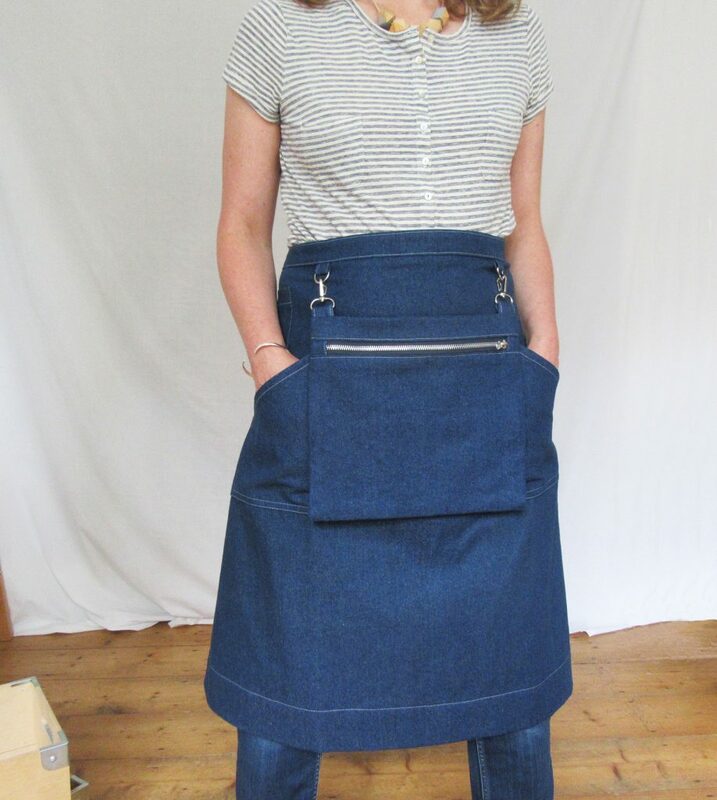 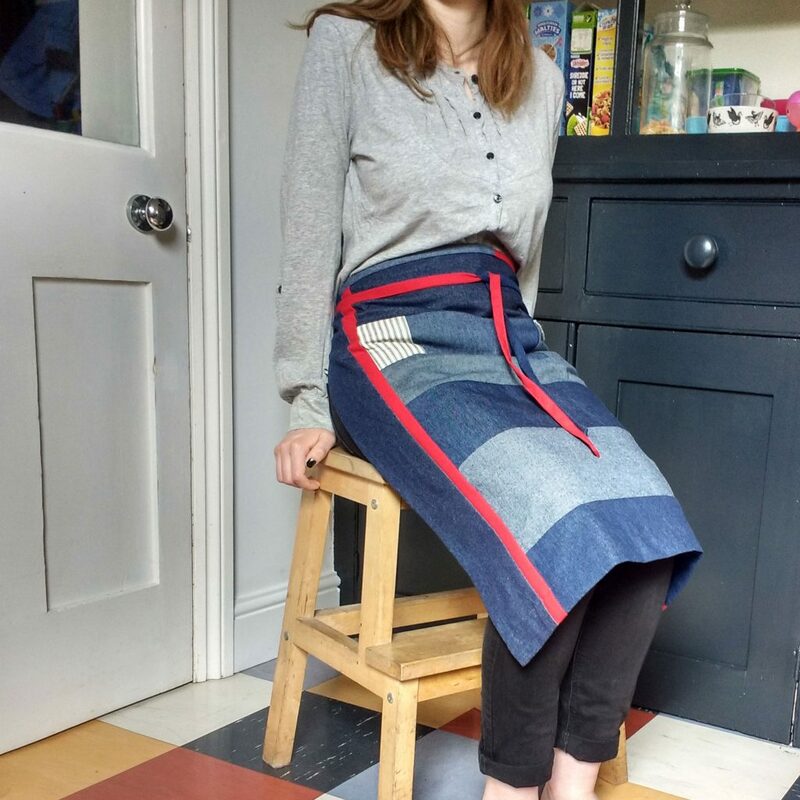 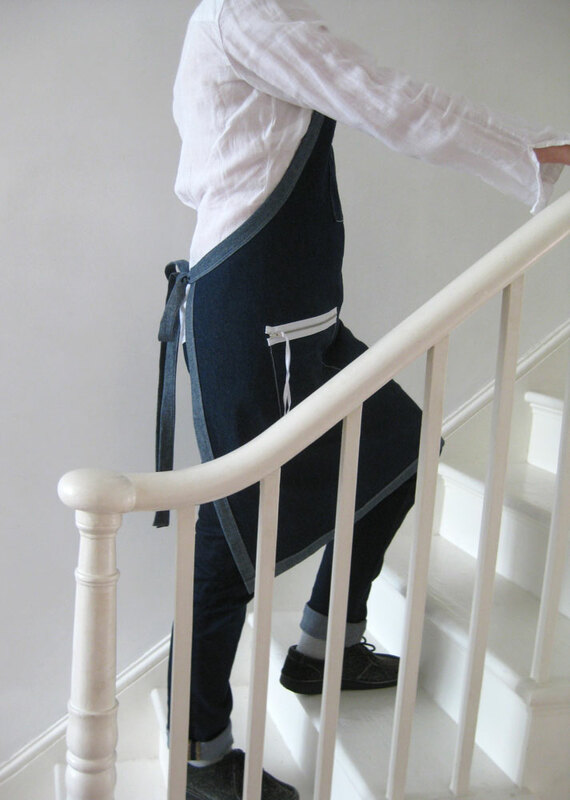 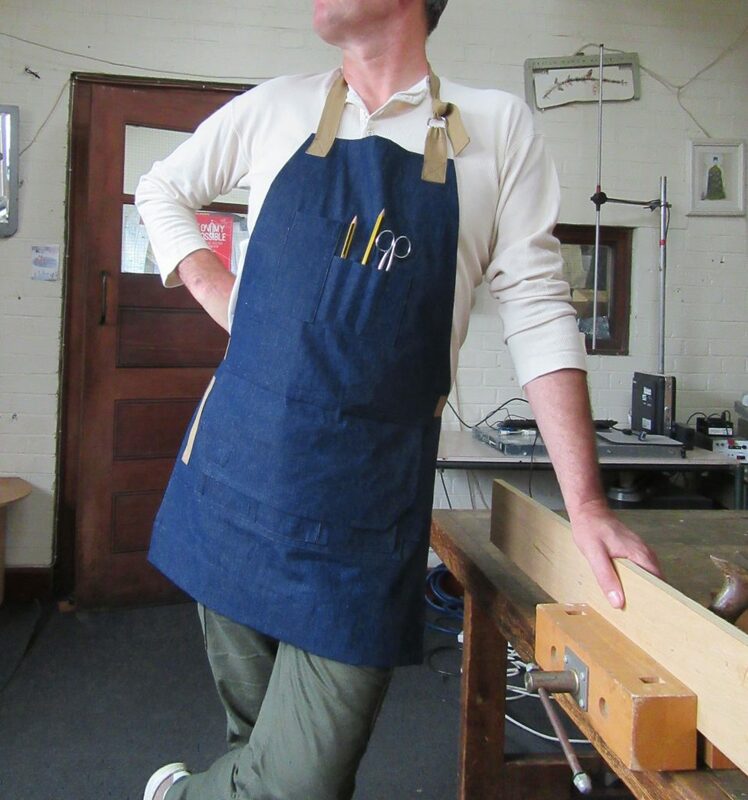 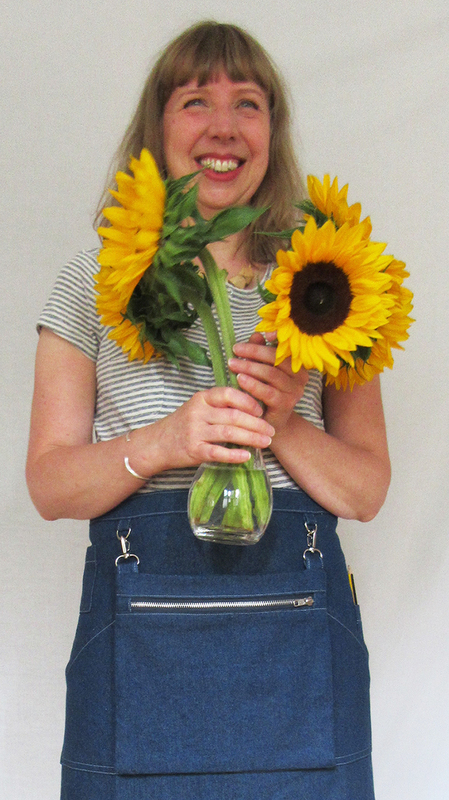 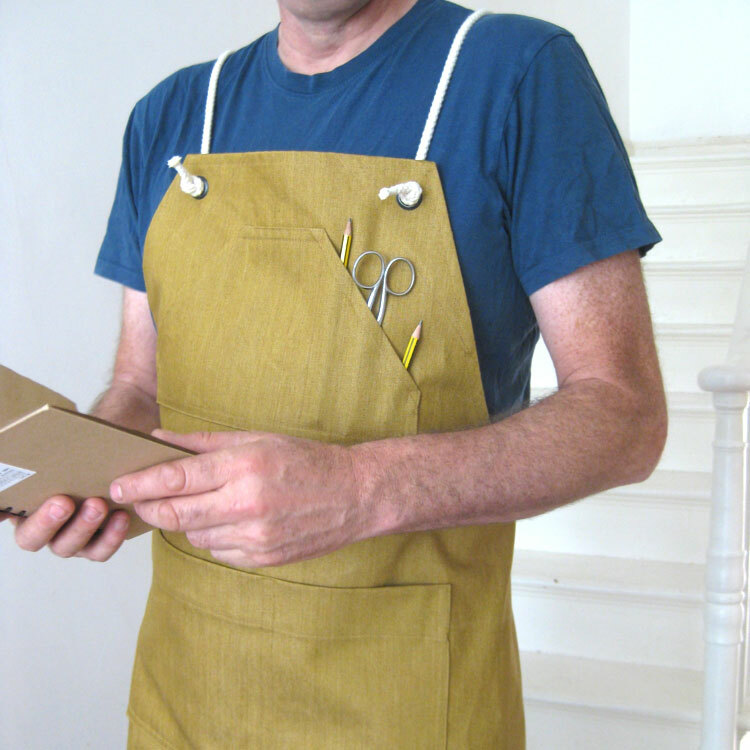 Designed and developed in partnership with makers, ‘In The Making’ aprons are made with the same care and attention to detail that you put into your craft and creative practice or business – each one is distinctive, well made and comfortable.